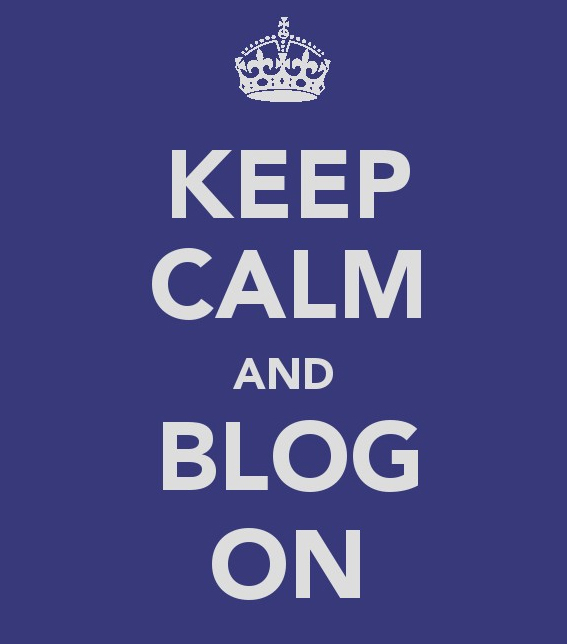 To blog or not to blog……………? Twitter is buzzing in the MS community with the news that “Stumbling in flats” (@MS_stumbling) is giving up her blog. I feel compelled to write about this as she has been an inspiration to my own ramblings and brings support and comfort to lots of other Msers. She writes about life with MS but doesn’t dwell on symptoms and misery. She always puts a light hearted spin on things and I’m always struck by how many people have great feedback and nice comments. She has her reasons and I hope she hasn’t listened to anything negative on Twitter or anywhere else. This got me thinking about the bloggers’ motivation. Who are we writing for? When we write about the difficulties and frustrations of living with MS should we be thinking about the audience or should we be writing to exorcise our own demons? I know I feel compelled to write sometimes when something has been particularly difficult or has made me angry or frustrated. At these times the act of writing and spilling my guts onto the page (or screen) makes me feel better. It’s therapeutic and helps me move on. The act of writing a blog for the past few months has helped me along the winding road to acceptance and has been invaluable. Sometimes I write about experiences and share tips with Msers, usually these are light hearted and show the funnier side of the situation. These posts help towards my own acceptance too, if I can laugh at myself I must be feeling OK and if I’m not the act of laughing goes a long way towards fooling myself which is OK too. The comments and feedback from people is helpful and makes me shape my ideas of what to write about next but it’s not the most important thing. If bloggers help people along the way, make them think, make them laugh, make them cry, this is great but this shouldn’t be what drives the blogger on. The blogger should write for their own sanity first and other people second. Dealing with this horrible condition is hard enough without worrying about what readers think. So, perhaps “Stumbling in Flats” needs to take a break till she feels the need to write. I’m confident this won’t be too long as she will miss blogging as much as her audience will miss her. I know the MS community will worry too that in a few months time without the blog as an outlet Stumbling in flats will be stumbling and lost! ← Has anyone seen my mojo? nice post – i think that my reasons for blogging are entirely selfish – exorcising demons, recording symptoms/progression/relapses as an aid to memory, venting frustrations! but like i’ve said before, at the back of my mind i always wonder what somebody would think if they were newly diagnosed and they came across my blog. with that in mind, each post SHOULD have a wider point that life doesn’t end at diagnosis – even if it’s only implied in a post about (i dunno) another aspect of my life and not my condition. there are a LOT of MS related blogs out there and some of them serve no purpose whatsoever, other than being a seemingly massive ‘pity party’ for the author – that doesn’t do anybody any good. long waffling comment – sorry!